New SEO book coming in December. Do not miss it! Pre-order it now. 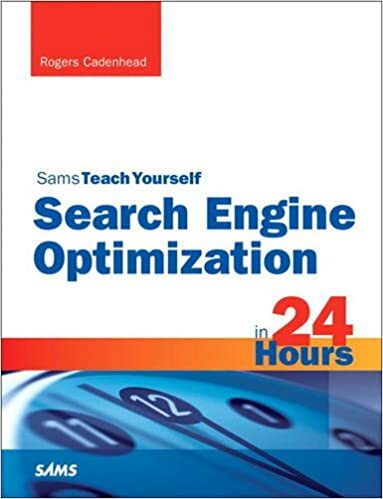 Search Engine Optimization (SEO) in 24 Hours, Sams Teach Yourself (Sams Teach Yourself in 24 Hours) 1st Edition by Rogers Cadenhead Pre-order - $28.49 This title will be released on December 11, 2018. Sterling Business Agents Pty. Ltd.
By Michael M.|2019-04-21T19:56:46-07:00June 11th, 2016|Comments Off on Sterling Business Agents Pty. Ltd.